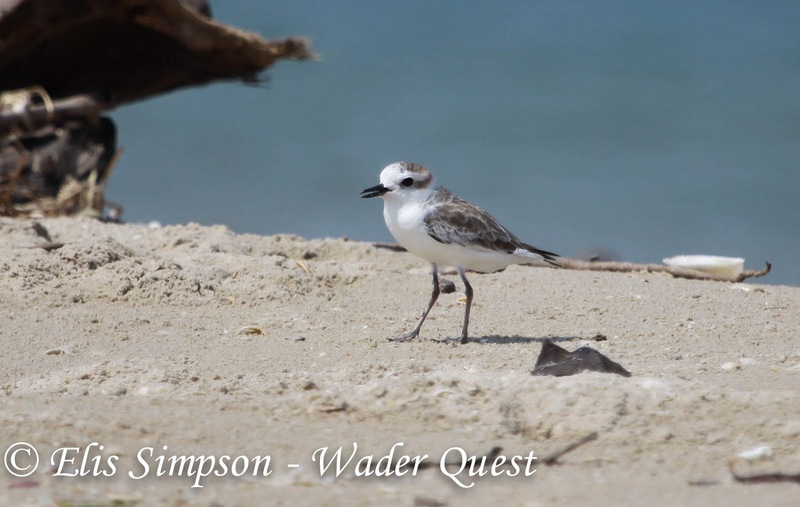 Wader Quest: Summary of Thailand leg of Wader Quest. 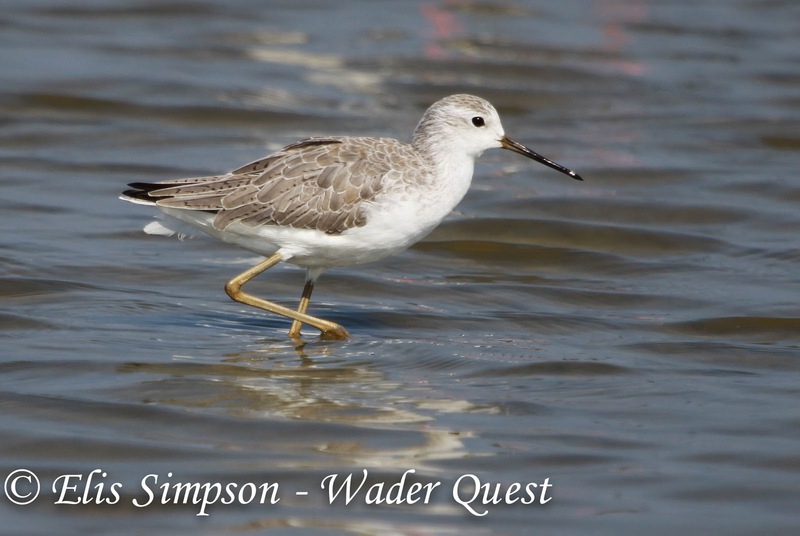 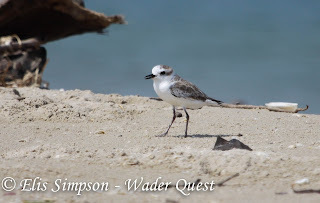 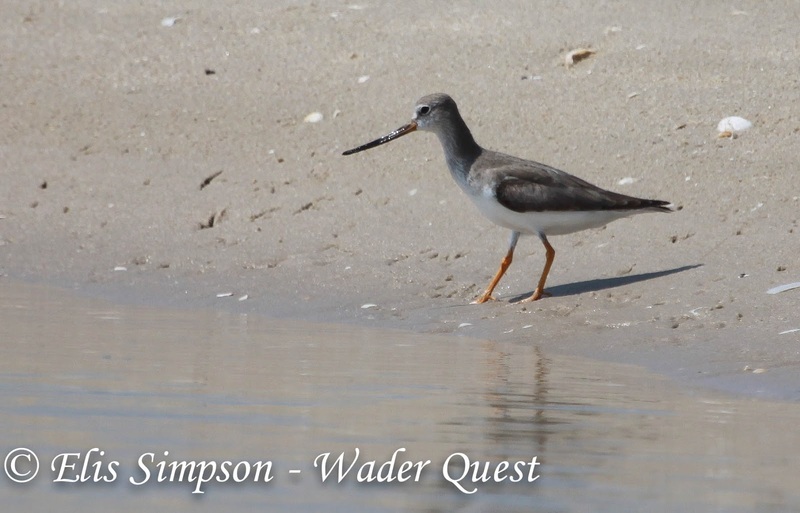 Summary of Thailand leg of Wader Quest. Thailand was an obvious starting point for our quest because of the Spoon-billed Sandpiper, what better way to get the project off to a flying start with our first trip away from the UK. 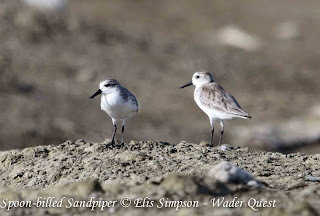 We spent 7 days in Thailand and stayed mostly in the Lampakbia area near to Pak Thale where the spoonies are most frequently seen. 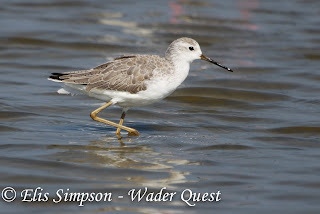 We enlisted the help of Peter Ericsson on our first day to increase our chances of finding them and also to glean as much local knowledge about other special species such as the Nordmann's Greenshank from him as we could. Peter proved to be most willing and able to both to guide and help us in our quest and we are very grateful to him for that. 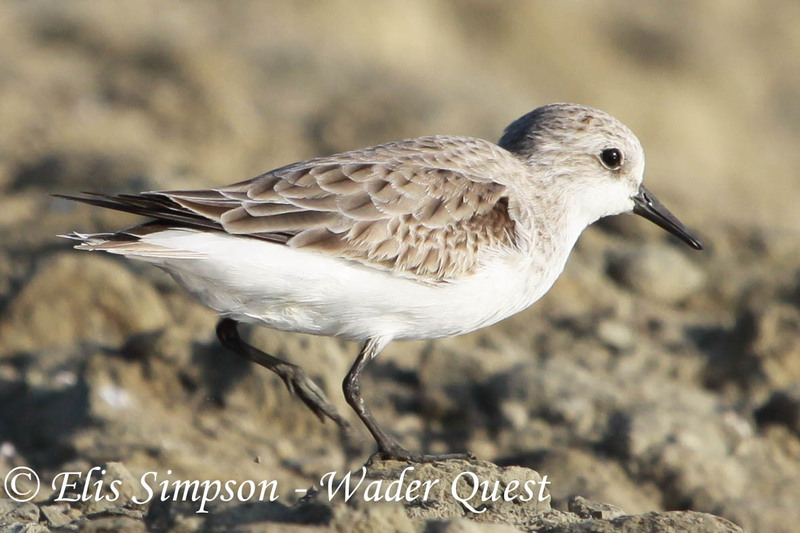 We arrived in Thailand with a WQ list of 18, we saw 36 species of wader, of which 28 were new and left Thailand with a WQ list of 46.